"Magimix" the name is synonymous with quality, power and efficiency, and all food processors available from BBS ltd are indicative of these important elements. The practicality of each food processor will be clear when you use yours for the first time and every time. The simplicity yet power of the technology incorporated into each model will ensure that your processing tasks are always completed in minutes and to the highest standard. The appearance of every food processor is attractive and will suit any kitchen décor as you can choose which colour you would prefer. This should will provide you with a Magimix food processor that cannot be beaten for all aspects of performance. When you compare food processors you will find the Magimix 3200 food processor is a remarkable piece of kitchen technology that will make food preparation an enjoyable experience. Create a range of tasty dishes for a group of three to four people in a matter of minutes with little effort. The 3200 food processor with can perform a range of tasks including mixing, chopping, kneading and liquidising. 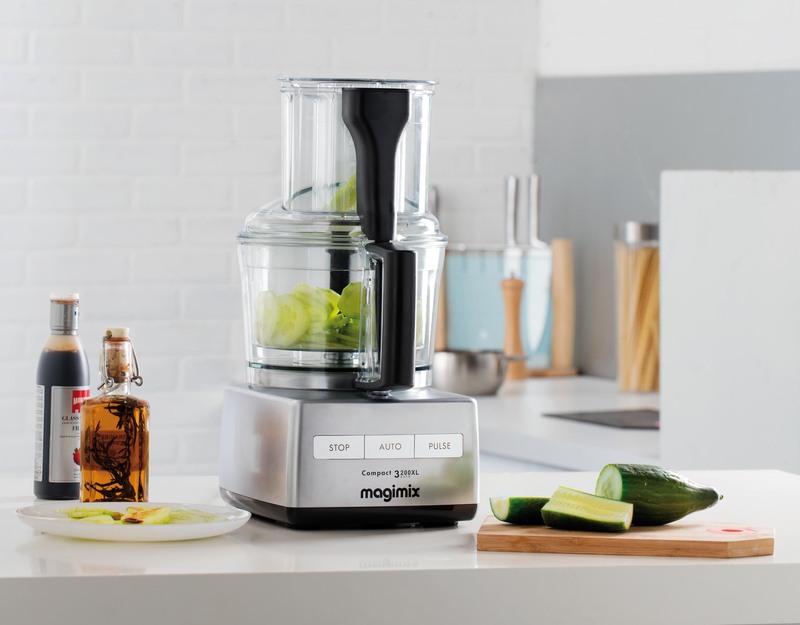 This food processor will make it so simple for you to experiment with all kind of fresh ingredients - healthy eating can become a daily experience for you and your family. Nothing can beat home cooking for taste and quality, and the 3200 food processor with its range of efficient spares will help you to enjoy this however often you wish. 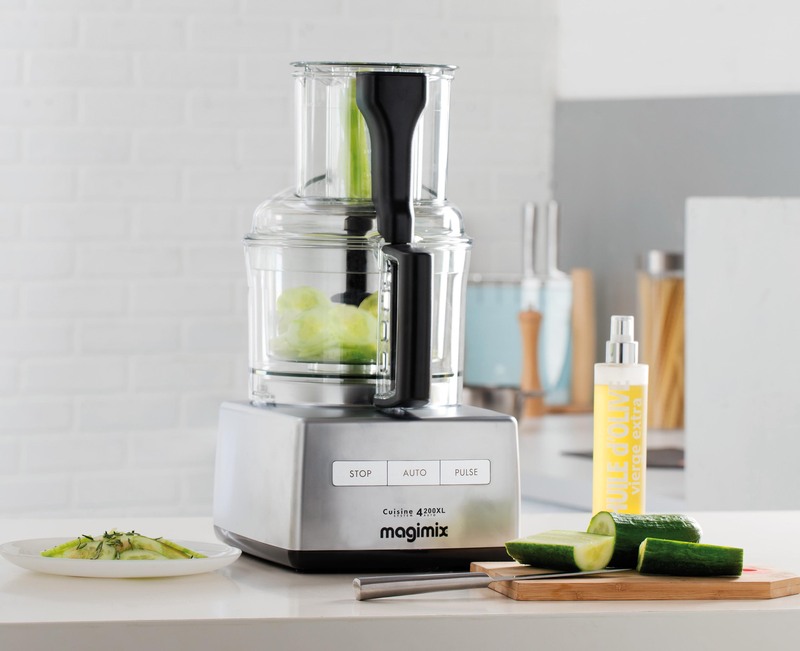 The 3200 is the updated version of the Magimix 3100 or 3000, just a little bigger than the original Magimix 1800 & 2000 grand chef with a 2 litre bowl food processor and a little smaller than the 2800, 2800s food processor with a 2.8 litre bowl. If you are looking for the perfect combination of power and efficient running, if you just compare food processors you will see the 4200 meets these criteria. The 4200 food processor model with a 3 litre bowl is designed to create dishes that will serve a group of five to six people; perfect for a family gathering or dinner party. Food preparation need never be dull or hard work with this model as recipes will be made in minutes. You can enjoy experimenting with the 4200 with a variety of tasty ingredients. Cookery will be enjoyable and your family and friends will be amazed at the delicious delights that you serve them. The 4200 food processor from BBS ltd has a wide range of spares available to make all your culinary creations spectacular.The 4200 model is the updated version of the ever popular Magimix 4100 or 4000 also slightly larger replacement for the Grande cuisine 2800 or the Magimix 2800s which had a 2.8 litre main bowl. The 4200 features a 3 litre mixing bowl, 950w motor and a new design making it easy to use left or right handed. 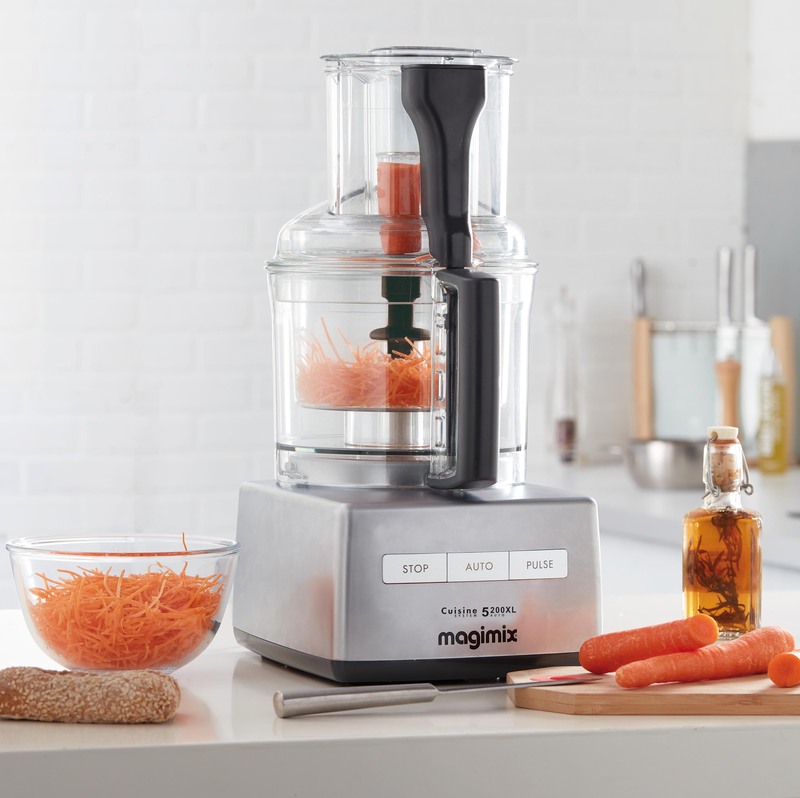 Also available is the Magimix 4200 XL - with an extra large feed tube to make slicing larger foods easier and faster. When you want a professional quality food processor that will provide fast results with quality cuisine, the 5200 is ideal for the job. The 5200 food processor features a 3.7 litre mixing bowl, which is designed to serve dishes for large parties, so that you can entertain on a larger scale. This efficient model will make it simple for you to create a wide variety of gastronomic delights in minutes. You can experiment with your choice of fresh ingredients with this superb food processor, making cookery fun for you and the family. The 5200 food processor with its many useful spares is a must for any kitchen where fine dining is a part of the daily routine, and recipes need to be created in minutes. You can just cannot compare food mixers to the Magimix 5200 which is the latest version of the successful Magimix 5100 or long lasting 5000 models these are just slightly bigger than the very Faithfull Magimix Grand famille 3500 with its 3.5 litre bowl. The 5200 has a powerfull 1100w motor and a new design making it easy to use left or right handed. Also available is the 5200XL - with an extra large feed tube to make slicing larger foods easier and faster. The Magimix le mini food processor is perfect for those who want efficient technology on a smaller scale, designed to suit a compact kitchen. The le mini food processor works perfectly in cosier spaces ensuring that the maximum amount of power is used whilst minimising the use of space. This unique model with its selection of highly functional spares will make it so simple for you to create a range of tasty treats and make the process extremely enjoyable. You will love experimenting and creating dishes with the power and proficiency of the le mini food processor. The design of the le mini will ensure that every creation is delectable and can be eaten in minutes. The le micro available from BBS ltd, is a distinctively designed piece of machinery that will enhance your culinary experience. With the small but powerful technology incorporated into the le micro you will be able to create appetising sauces in minutes and enjoy entertaining on a new level. The le micro is designed to emulsify in seconds and is particularly good for baby food and also preparing herbs. The micro instruction book is already a big hit with some fantastic recipes for pesto, Latino chilli sauce, Aubergine caviar and Tzatziki to name a few. 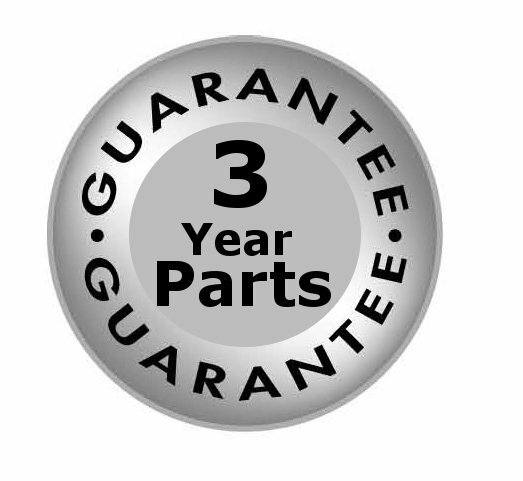 Magimix 3200 XL Food processor 3150 3160 3200 Spares Magimix 4200 XL Food Processor 4150 4200 Parts Magimix 5200 XL Food processor 5150 5200 parts. Le Mini Plus food processor, Le Micro chopper, parts Magimix Patissier Parts- Cook Expert Parts Magimix Compact 3100 - Magimix 2100 parts Magimix Cuisine Systeme 4100 Spare parts. Magimix Cuisine Systeme 5100, 5100G Spare parts. Magimix by Robot coupe 1800, R1, Parts. Grand chef 2000 food processor RC2 Parts. Magimix Grande Cuisine 2800 RC8 Parts. Grande Cuisine 2800s Auto RC8S Spares. Magimix Grande Famille 3500 RC7 Parts. Cuisine systeme 3000 spare parts. Cuisine systeme 4000 spare parts. Cuisine systeme 5000 spare parts. Robot coupe Bistro R172 parts. Robot coupe Food processors Robot coupe Food Preparation machines Robot coupe Food processor parts, spares stocked.